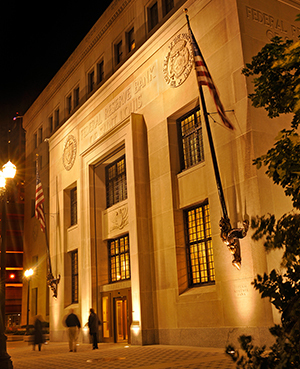 The Federal Reserve Bank of St. Louis is pleased to host the second edition of the St. Louis Advances in Research (StLAR) Conference April 20-21, 2017. This annual conference will feature presentations by younger scholars whose work has pushed the frontier in new directions and stimulated conversations among the scientific community. Discussion will be a key element of the conference, and attendees will include active researchers from inside and outside the St. Louis economics community.